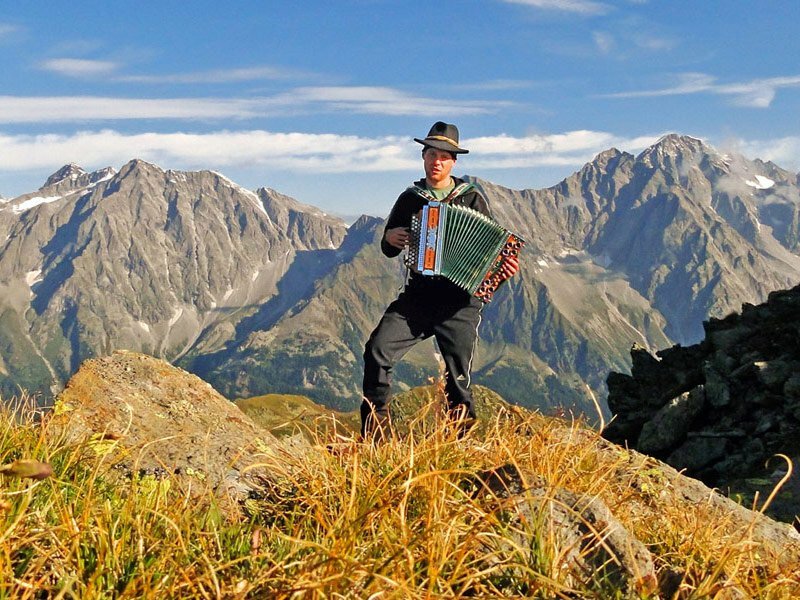 Greetings from the beautiful Pusteria Valley! You will find us in Monguelfo-Tesido, at the entrance to the Casies Valley – a magnificent alpine landscape, where you may spend your next holiday. 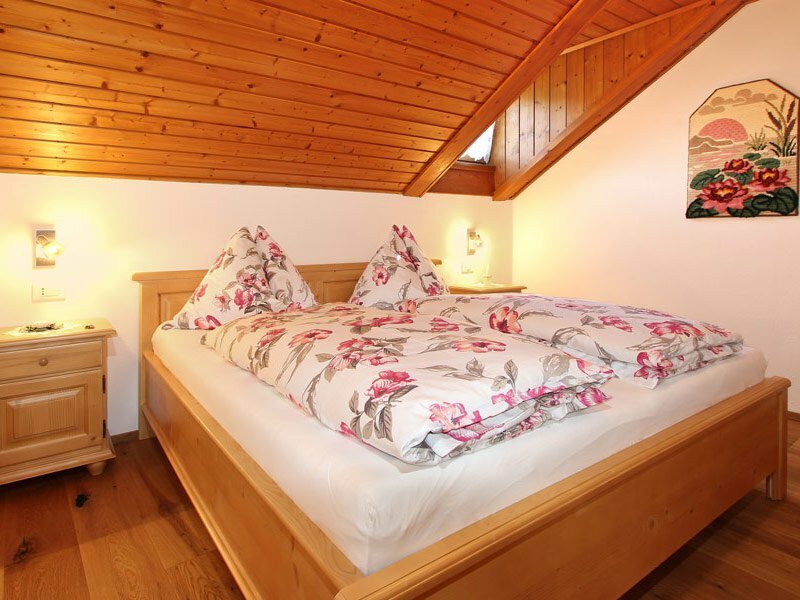 We provide you the perfect holiday apartment in Tesido: The Apartments Wiesenhof offer you plenty of space for up to 7 persons – thus, they are the ideal accommodation for a carefree holiday in South Tyrol with your entire family. Our three apartments offer 70 m² – 45 m² of space; they have beautiful balconies from where you can admire the panoramic views, and are very comfortably furnished. Upon request, we will also provide toddler equipment, so you don’t need to bring it from home. 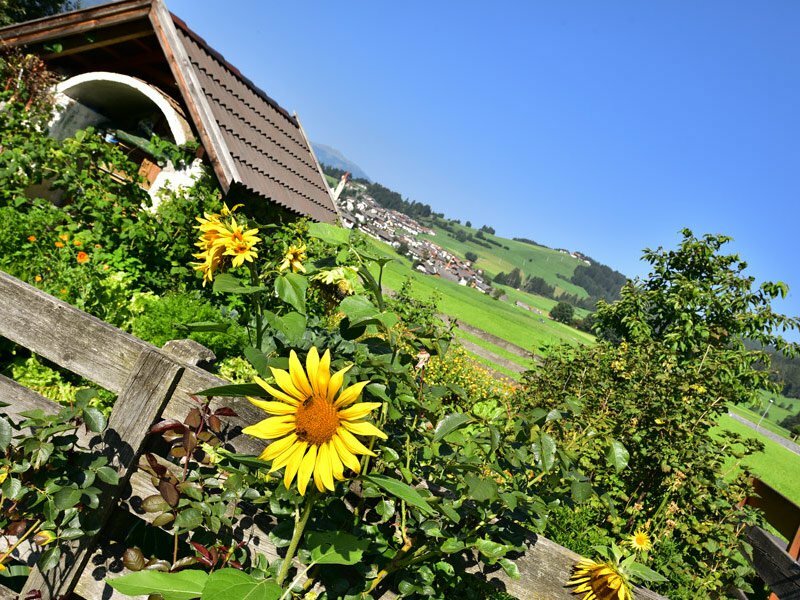 As a guest in our Apartments Wiesenhof, you are free to use the large lawn, the terrace and the barbecue area. 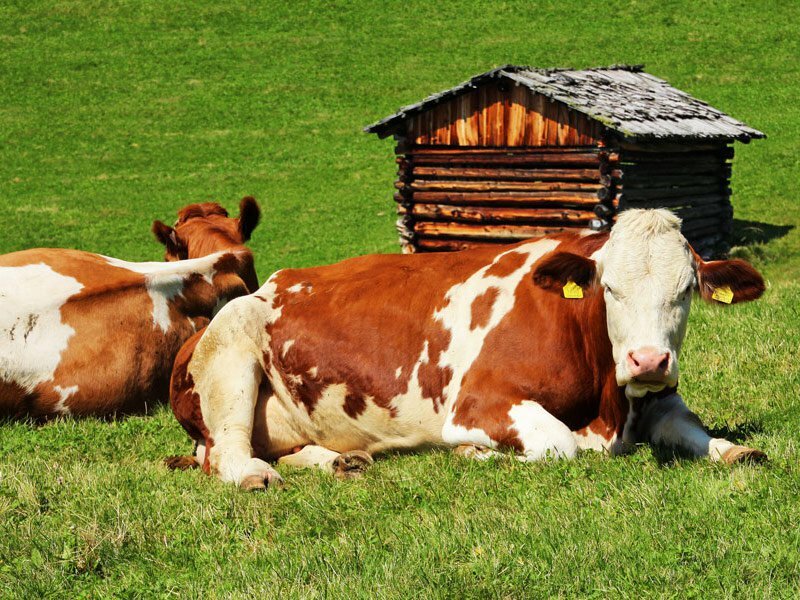 Close to our house and in the surroundings, your children will find exciting play equipment – or they may visit and pet our farm animals. 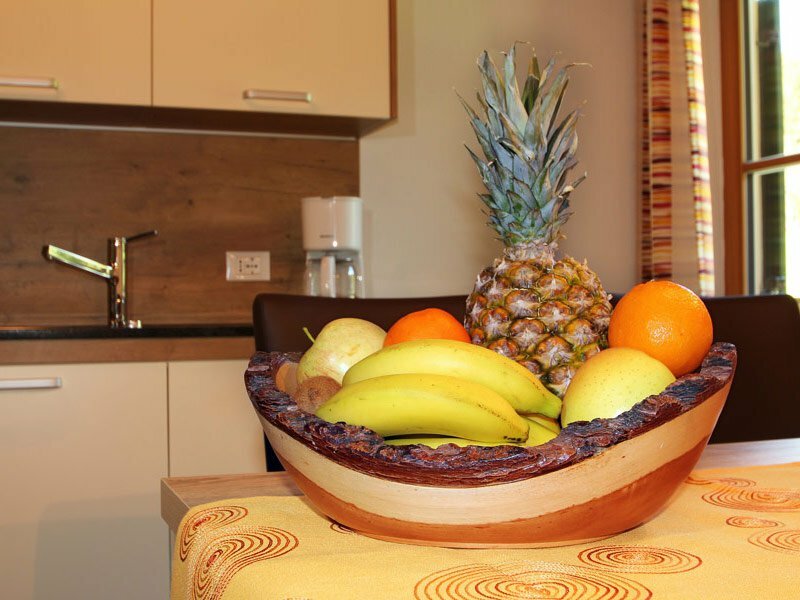 Your holiday apartment in Tesido is surrounded by a true paradise for active holidaymakers. 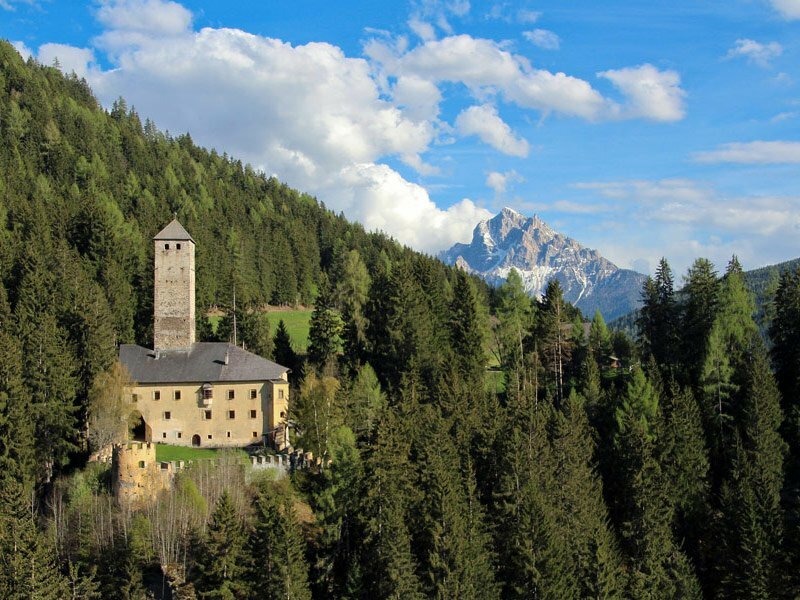 A dense network of beautiful hiking paths, mountain bike trails, the popular bicycle path through the Pusteria Valley and marvellous attractions, such as the Castle Welsperg, the Church of St. George and of course the picturesque city of Brunico are attractive destinations in the warm season. In the winter, the Plan de Corones is at the heart of most activities – it is South Tyrol’s # 1 ski mountain. However, many winter sports activities await you also in the immediate surroundings of the Apartments Wiesenhof. A charming cross-country trail leads right past our house, and there is a nearby toboggan run. If you book your holiday apartment in Tesido with us, in the morning we offer a bread delivery service. 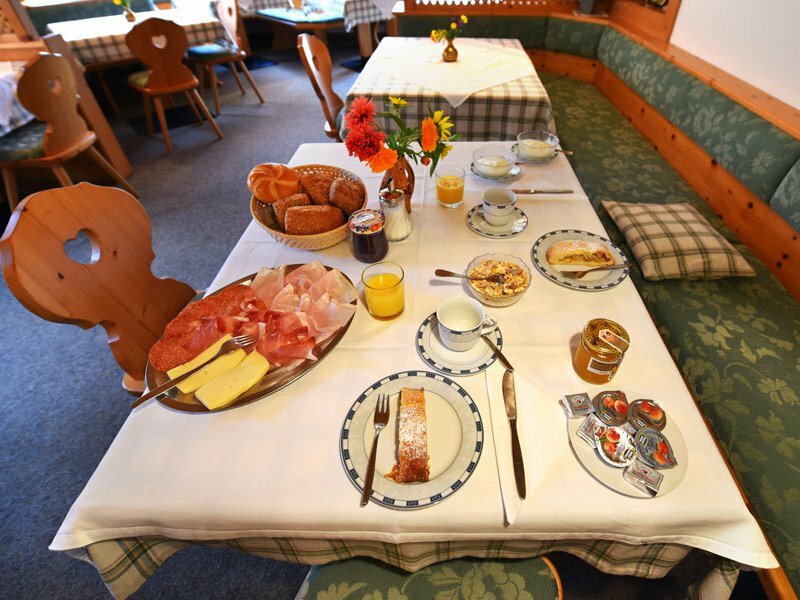 On request, we will be happy to prepare for you a delicious breakfast in our breakfast room, with homemade products and regional delicacies. However, simply come and visit us in one of the most charming regions in South Tyrol. We look forward to your reservation and say – already today – see you soon in Tesido in the Pusteria Valley! 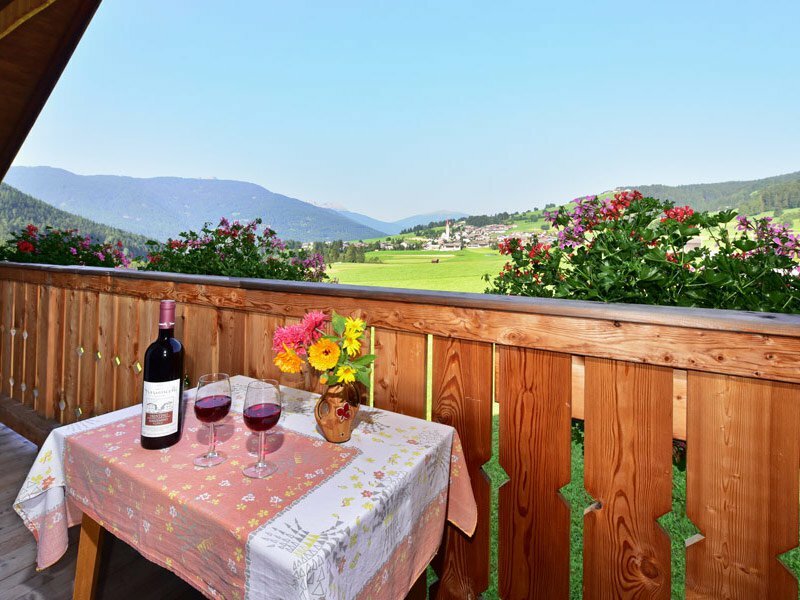 In the heart of the countryside, here you may enjoy plenty of sunshine and wonderful views of the Dolomites – a UNESCO natural heritage -, the Plan de Corones and the quiet village of Tesido. 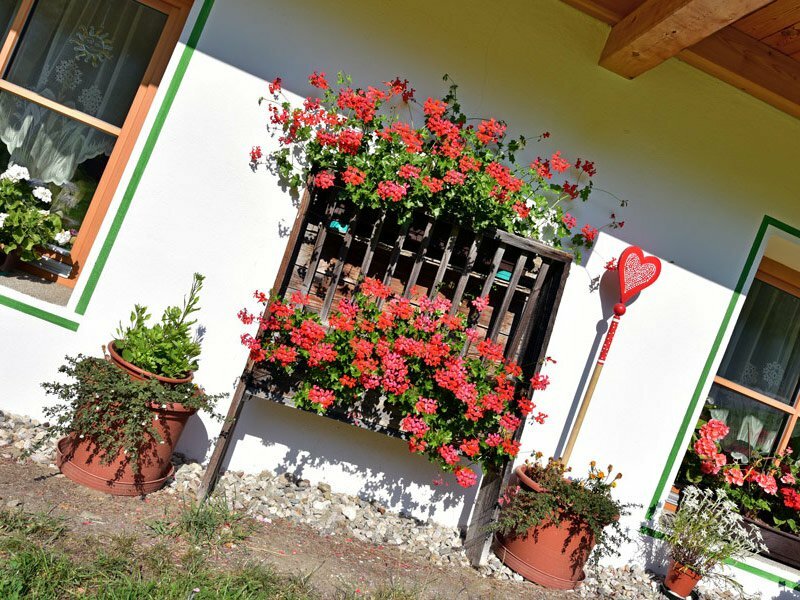 Our home is the ideal starting point for all your sporting activities, for short walks through nearby woods and meadows, for leisurely hikes or extensive mountain tours, for the “Kneipp” experience in the crystal clear mountain water, and for easy or challenging tours on the bike trails in the immediate vicinity. In Tesido, winter sports enthusiasts will find a toboggan run, a ski lift, and a cross-country trail that leads right past our house. Your children may play and romp freely on our extensive grounds, or on the nearby playground. We look forward to welcoming you soon in our 3 generation family.